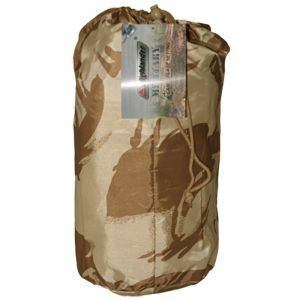 It's easy to disappear while hunting, photographing or wildlife watching with Military 1st comprehensive assortment of high-quality camouflage netting and other camo accessories. 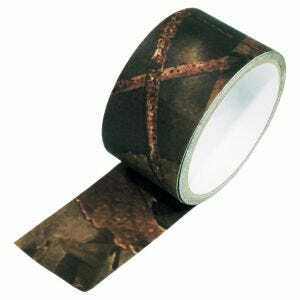 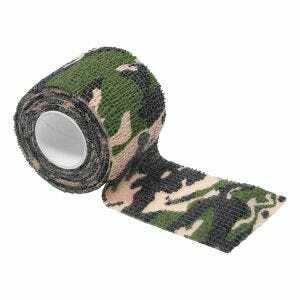 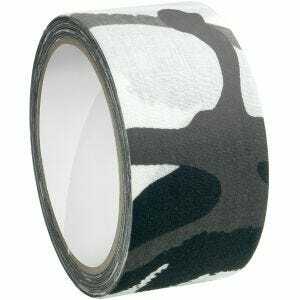 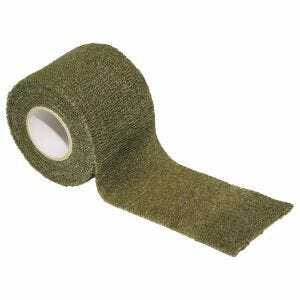 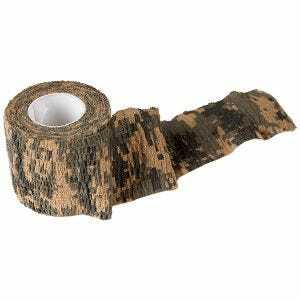 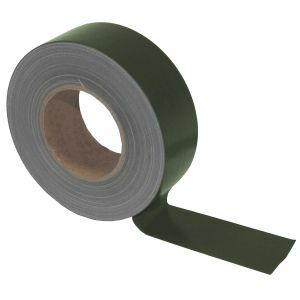 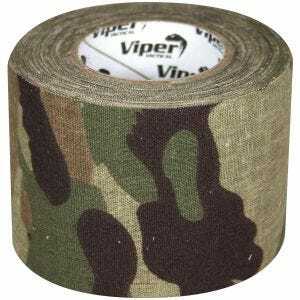 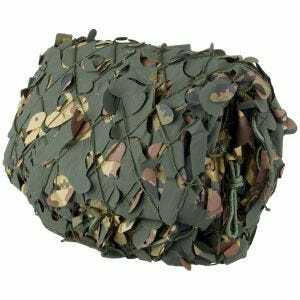 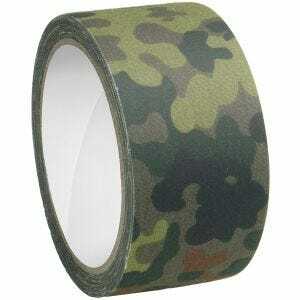 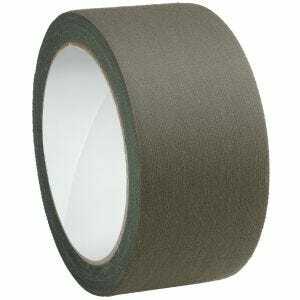 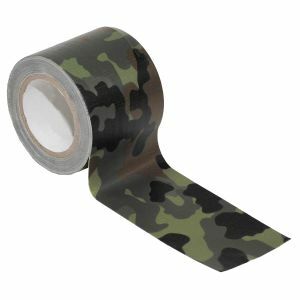 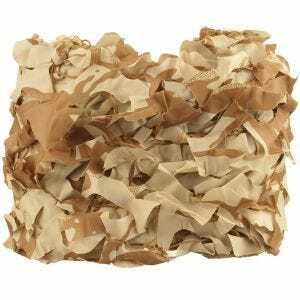 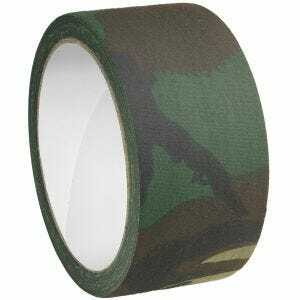 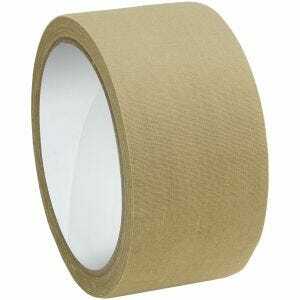 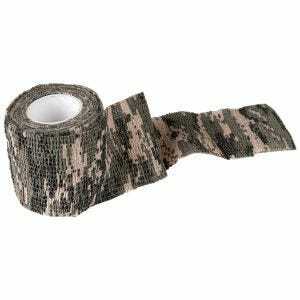 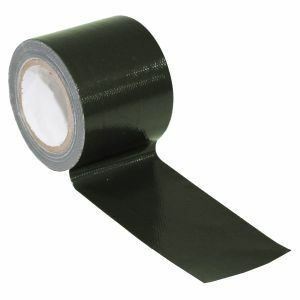 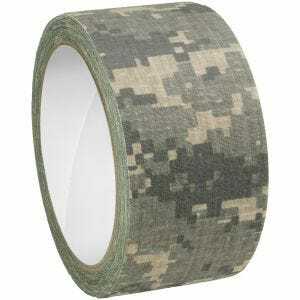 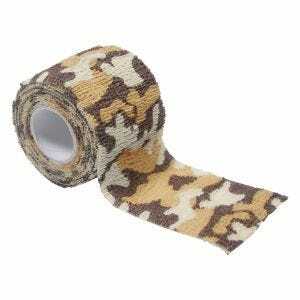 Our full range includes everything from Helikon and Viper adhesive camo tapes, to lightweight and durable camouflage nets from Pro-Force and CamoSystems, in a wide variety of colours and camo patterns, such as DPM Desert, Flecktarn and Woodland. 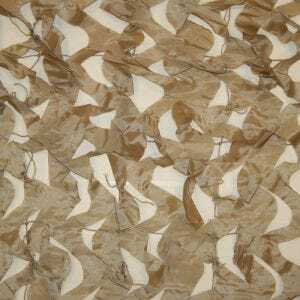 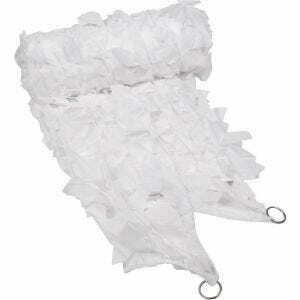 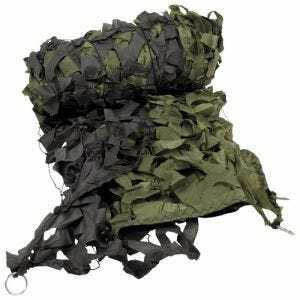 We offer camouflage nets big and small to match all environments: from snowy plains to dense, dark green forests. 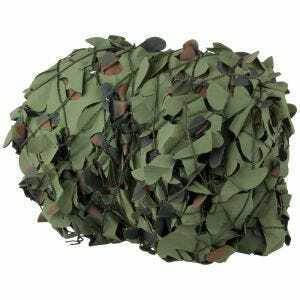 Build professional camo screens and hides effortlessly, whether it's for Airsoft, paintball or bird watching, or any other outdoor pursuit.